There is much more to a window than simply how it looks in your home. All of our windows feature Police approved “Secured By Design” locking technology so you’ll have the complete peace of mind that your home and belongings are safe from intruders. The whole philosophy behind the way we design and manufacture our windows is built around the belief that we owe it to our customers to make them as safe and secure as possible in their homes. Anyone who has ever had the misfortune of having their home broken in to knows how traumatic an experience it can be. We develop our products with security at the forefront of our thinking. 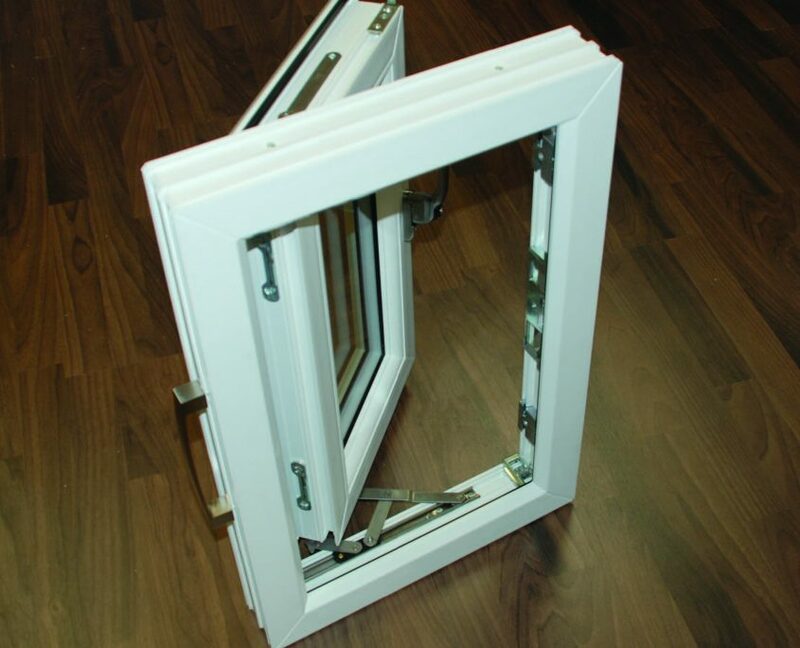 The result of that is that it’s very unlikely that an intruder is going to get through one of our windows into your home – and that’s because we manufacture them in a very unique way. If security is particularly important to you – please also ask our designers about upgrading to Shield Protection Glass by Finesse. Imagine this scenario…… imagine you are woken up in the middle of the night by the sound of somebody trying to get through your window to get in to your home – you want to be sure at that exact moment that there’s a properly designed window in the way between you and that intruder. Our promise to you is that our windows are the best they can possibly be at keeping that intruder out of your home. We know that nobody else makes windows the way that we do – in fact many of our competitors have stopped making their own windows completely and they just buy them in from huge generic manufacturers that produce thousands and thousands of generic, cheap windows every day. The reason we don’t do this is because we refuse to outsource the responsibility of the security of our windows. We want to have full control of our design, the quality of the components, and quality of workmanship. We want to dictate how secure our windows are, not have it dictated to us by another company that doesn’t share our philosophy. We want to know that every one of our windows that carries our promise is designed by us built by us / quality checked by our factory manager who has been with our company for over 30 years. All our windows are fully reinforced with steel, with every screw being firmly anchored into it. The glass or panelled units in all the windows manufactured by Finesse Windows are all fixed into position using internal glazing beads. 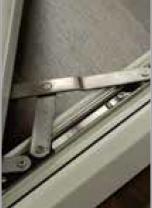 This crucial detail makes it impossible to de-glaze the unit from the outside – a burglars favourite method of entry. Finesse Windows handles can be key locked to give you further protection and peace of mind. Key locking handles can often be a requirement of your home insurance policy. All hinges used on our windows are fitted to high security specification. They add to the security of the window by locking the sash into position as it locates into the frame. The Finesse Windows shootbolt locking mechanism ensures that the opening windows are secured at their most vulnerable points on the window. Each sash has a series of security cams with mushroom heads. In addition to assist in compressing the double sealed gaskets forming an air tight seal they engage into high security keeps running along the opening side of the sash which drastically increases the windows security. To provide maximum security at the locking handle area of an opening sash we install 2 high security claws that secure themselves to the fully reinforced frame, thus ensuring that a potential intruder will not be able to force the window open. Our zinc cast keeps are extremely robust, and secure the shootbolts into our fully reinforced frames. We fit these to all sashes to further protect against crowbar attack. The hinge protectors clamp together under attack, making it almost impossible to force the sash open.